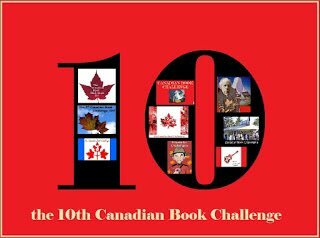 this makes 8 Canaidian books reviewed. Among the Ruins by Ausma Zehanat Khan puts me a 24 books read. Bear (yes, that Bear!) puts me at 26/13. I have a couple more books where I still need to write up the review, but it might slip into May. whew, squeaking in with my 13th book of the month on the last day of the month! Today I Learned It Was You brings me to a total of 130. 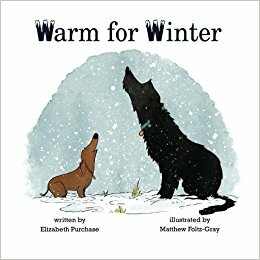 I just reviewed an e-book for this month's challenge. What a great read! Take care, and have a great May!